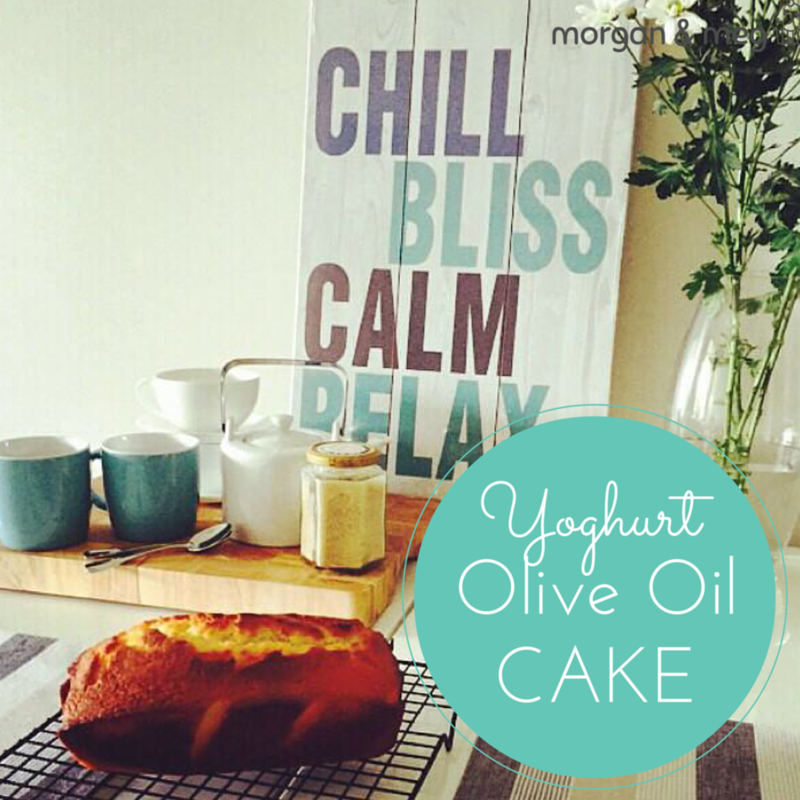 Morgan & Meg is a food blog that brings you home style recipes made with love and care. My recipes are easy to follow and the steps are no-nonsense. Well another year over and just like Leisl Von Trapp we are now '16 going on '17. The end of the year always brings about many cliched and well-intended resolutions that may or may not become reality, but aside from that it is always a good time to sit down and reflect on the year previous and note the moments that were most poignant. 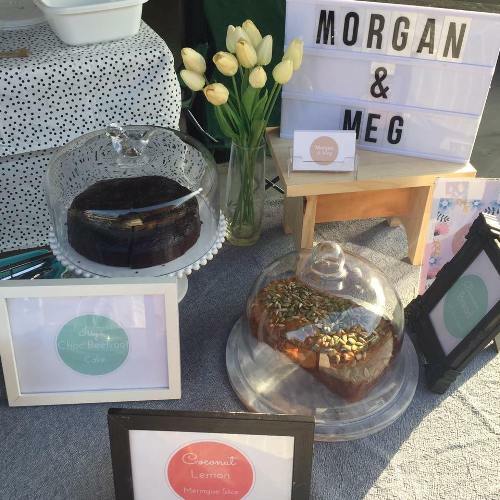 2016 was the launch year for my baby, my market stall under the name of morgan & meg. It was by far the biggest achievement of my life so far because it brought to fruition a concept that had lived inside my head for so long. Although it had been a great dream, the fear of failure was greater and so I had constantly told myself 'one day' and continued to postpone the project. It was actually my Dad who gave me the kick up the bum I needed, one day as we spoke on the phone, me rambling on about how much I detested my job (at the time) and how I wanted to cook for a living but all the while making a bajillion excuses for why I couldn't do it. Dad interrupted me mid-sentence and said 'Meeg, just do it. Stop thinking about it. Stop making excuses and start taking action. You will work it out as you go - you always thrive under pressure and you won't fail because you don't know how to'. And so that got the ball rolling, and things really gained momentum when all of my best buddies gifted me a beautiful white gazebo for my 30th birthday. Then there was no backing out - I had to follow through and put my money where my big mouth was! First things first, I needed to get my kitchen at home licensed for commercial use. I printed off the application forms and got reading. It looked complicated. I was doomed. 6 months of further procrastination and excuses followed (Food license too difficult and I'll never pass, I'm broke, No one will eat my cake, etc etc). In July I heard about a new handmade /farmers market that was starting up, just down the road from where I live, and they were seeking food stalls. PERFECT. I found renewed inspiration and before I could come up with a new excuse, I applied, even though I didn't have my food license yet - I figured I'd work it out as I went, as Dad had suggested. Turned out the food license wasn't as hard to get as first thought and my license went through quicker than expected but again I made excuses for why I couldn't start (see above). Then, 3 days out from the first market date, after much umming and aaahing and changing my mind a further 10 times, I bit the bullet and decided to book a stall. I'd work it out as I went. And I did! By some stroke of miraculous luck, a guy who I knew who did the markets was selling 2 tables (SOLD! ), and I whipped up some cute signage and my amazing parents loaned me $300 to buy the equipment I needed to start up (flat bed trolley, table cloths, glass display cloches, initial food costs, etc). I love my parents; they believed in the dream and got it off the ground, what more can you ask for. The launch of morgan & meg was exciting and terrifying at the same time and to my great surprise, went off without so much as a hitch. I had 2 hours sleep the night before the first market day, and up until about 10pm I didn't even know how I was going to set everything up or whether I had enough glassware - it really was a typical 'Megan-flying-by-the-seat-of-her-pants' type affair. Thanks to my wonderful friend Chris, I managed to keep from losing my mind and we pulled through, ending up with a beautiful setup that our first customers absolutely loved. I was so pleased to receive so many compliments on the beautiful presentation (YES! JOB DONE!) and within a few weeks we had a regular staple of customers who came back to pick up their favourites most weeks. To this day, I have never lost money and have no debt (not even to my Dad), which is more than you can ask for when starting a new business. morgan & meg has brought me so much happiness in 2016. I didn't even foresee how much joy it would bring me in sharing my love of cooking with so many people. The highlights for the year were the Renegade Handmade Mega Markets on 26-27 November and the Christmas in the City Night Markets on 3 December. Wow, what a year. I am beyond happy and completely excited for what 2017 will bring for morgan & meg. I am having a lovely break at the moment, returning to the markets in February once this hot summer weather cools down a bit. This will give me some time to develop a few exciting new recipes for the stall. I am also working on re-designing the fit-out so keep an eye out for pics of the new pimpin' stall setup! I hope that 2016 was kind to you and that 2017 brings much happiness and good health to you and your loved ones. I'm Megan, Digital Marketer by day, food blogger by night! I am passionate about creating food that is simple and home made with love. 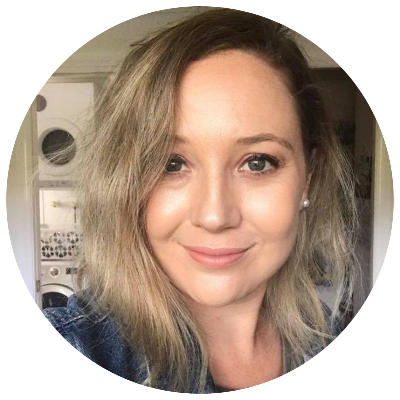 I love sharing my cooking obsession with the world while passing on my blogging and social media tips to other bloggers. Basically I just love telling stories, so here I am! I hope you enjoy. Sign up and receive a FREE gift! Sign up with your email address to receive a free downloadable weekly meal planner! Thank you for joining the Morgan & Meg community! Here is the link to download your FREE MEAL PLANNER template! © Megan Philippa 2018. All Rights Reserved.